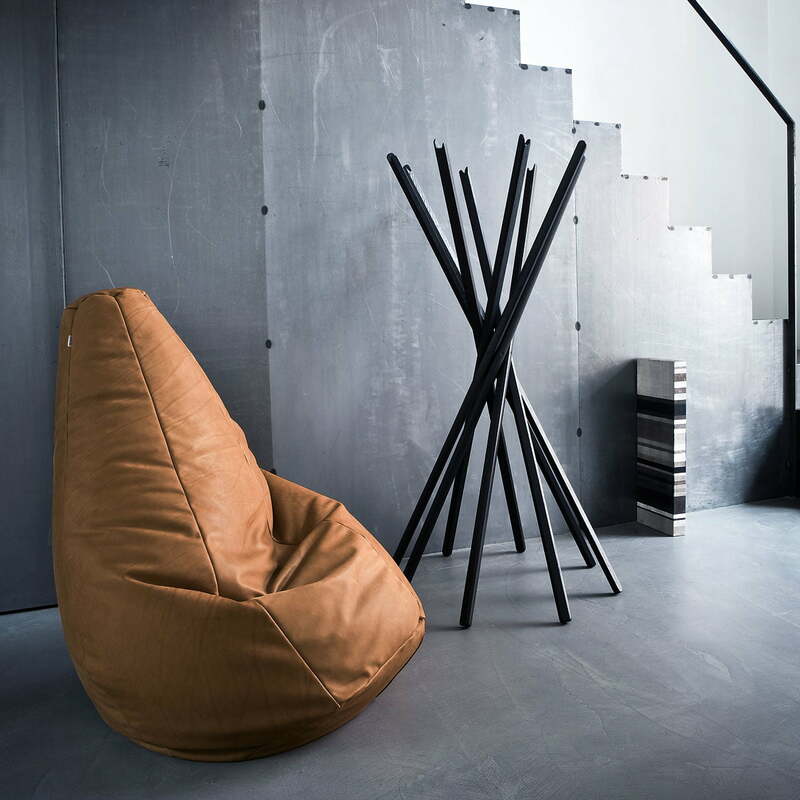 The traditional Italian manufacturer Zanotta has 12 products in its collection, now named “Evergreen”. 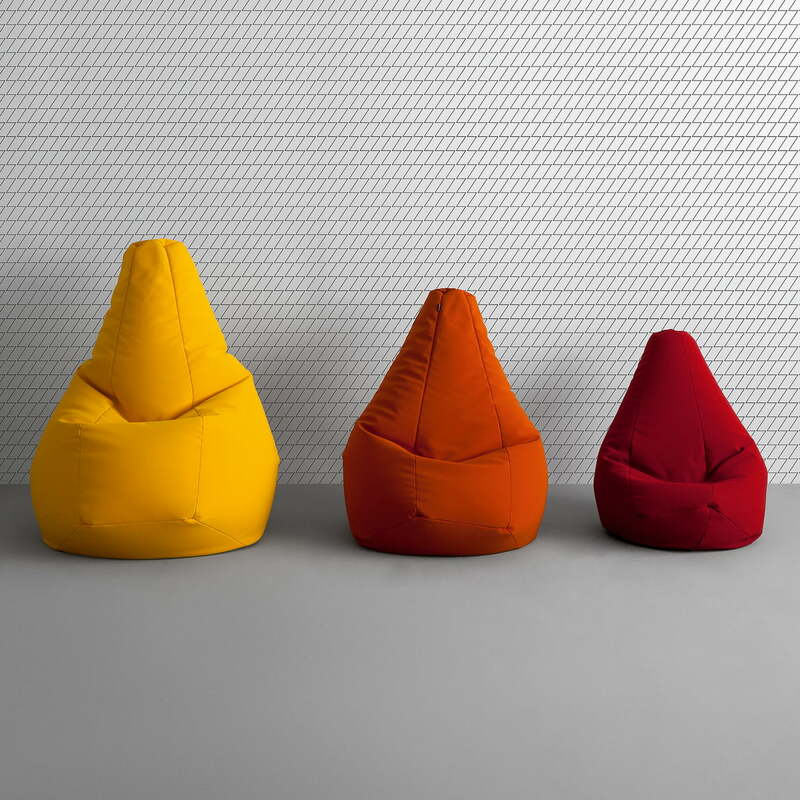 One of the most exclusive members of that collection is the Sacco beanbag, designed by Piero Gatti, Cesare Paolini and Franco Teodoro in 1968. 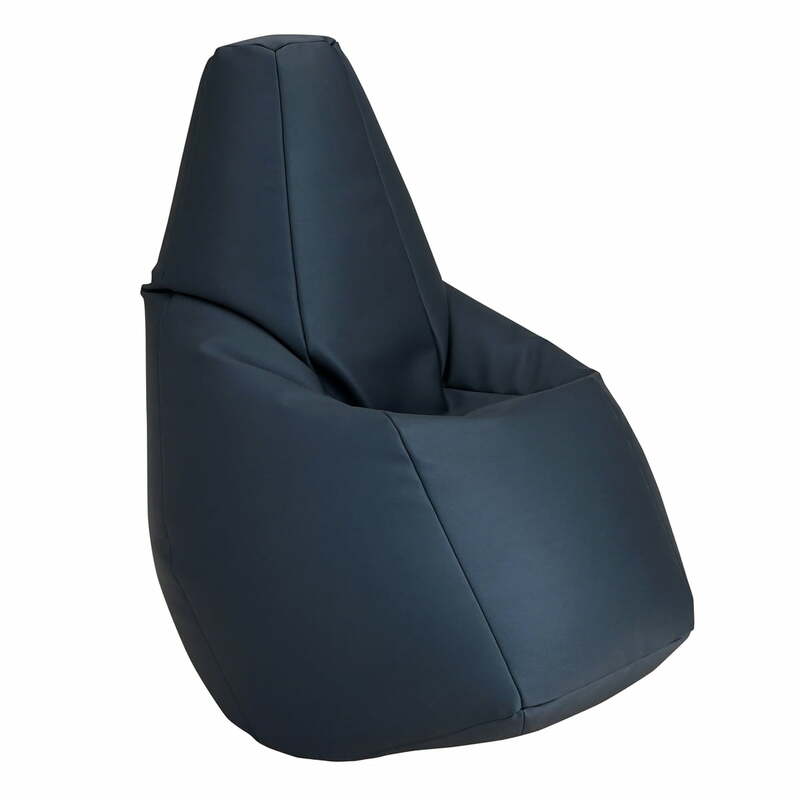 The Zanotta Sacco is a truly stylish piece of furniture because it was the very first beanbag the world had ever seen! In 1968, whilst trying to come up with a piece of furniture that would completely adapt to the human body, the Italian designers Piero Gatti, Cesare Paolini and Franco Teodoro came up with the idea to fill bags with polystyrene balls. At the time, these were known for their extreme flexibility, and were produced in a functional and inexpensive manner due to their low weight. A breakthrough idea that quickly found its way into the living rooms of many young people. 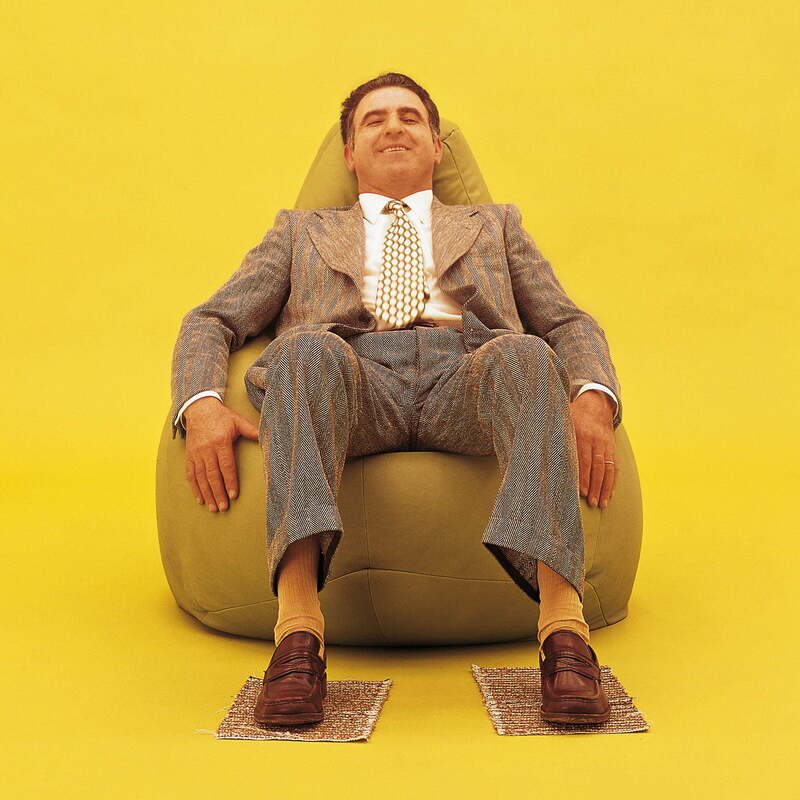 Now, over 40 years later, the Sacco Beanbag has still lost none of its popularity - With copies having been made all around the world, Sacco the original, still remains unequaled to this day. 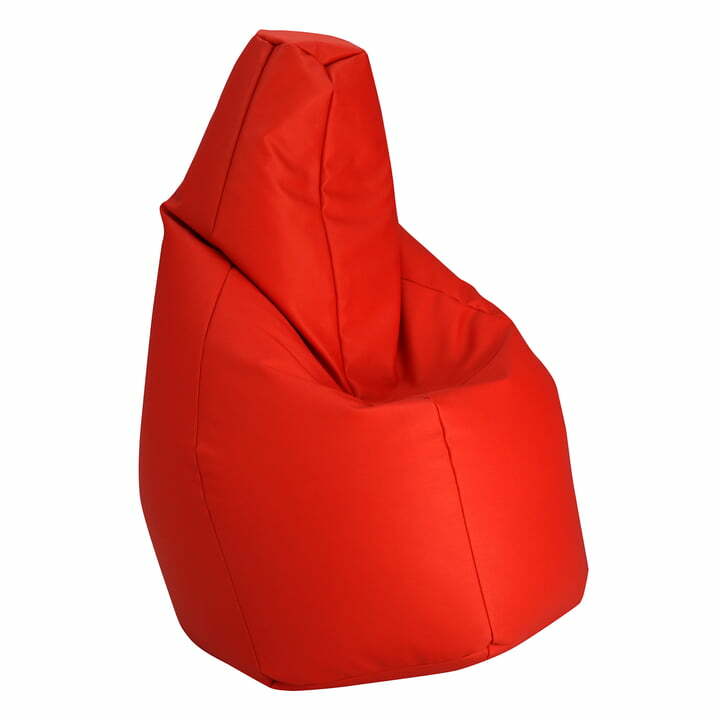 The classic beanbag by Zanotta is also available as Sacco Medium and Sacco Small. 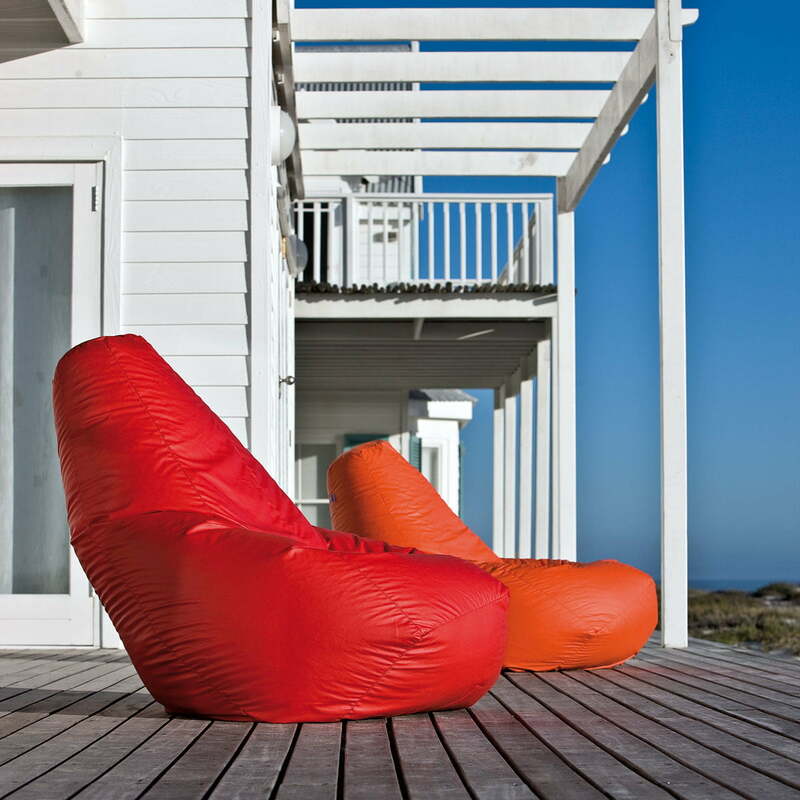 The Sacco beanbag are also available in different colours and fabrics!